All things new in May! And this is not just a German saying (in case you didn’t know) but also totally the case as I’ve decided to start a new monthly feature, so welcome to my monthly favourites! I simply wanted to be able to share my new product finds & favourite discoveries with you – without a sponsored content – and thought a monthly favourites round up would just be perfect. Hope you will enjoy this new feature, so let’s get right into it! Starting with a real bang right away! The Tea Circle allows you become creative and mix your own fresh, loose tea. Their website is divided into multiple categories and let’s you filter via ingredients but also health benefit, so you can combine different features to your liking. The Tea Circle are currently doing a crowdfunding to take their business idea to the next level. If you want to get involved in making this amazing idea happen, simply click here! Couldn’t sound any more German, huh? Definitely felt right at home with this product range – ha! I myself stopped using conventional deodorants about 1.5 years ago and it was the best decision ever! I don’t sweat as much anymore and even during summer my armpits don’t get smelly at all anymore… and considering that before I would constantly re-spray them throughout the day and still feel completely sweaty and smelly at the end of the day. If you’re having similar troubles, then quitting conventional deodorants is definitely something that I can highly recommend! My current favourite deodorants is this range from Schmidt’s – all natural deos with great scents! Spring has me definitely feeling like the Coconut & Pineapple deodorant lately, but in the eves I like to use the lavender & sage one. You can find their deodorants here – oh and they also create great natural soaps! How about some Aloha and Pina Colada for your hair? Cause that’s exactly how your hair will smell after using these hair products by Maui Moisture! Truly addictive – not only for beach hair! The conditioner has been super nourishing for my dry ends – dying the hair regularly definitely has taken its toll and I feel my hair truly deserves a good treat. These products are now available at Boots & Superdrug across the UK. Avocado-on-the-go? Hell to the yes! If you’re a millennial then you’ve most likely know what I’m talking about, when I’m telling you that I get the avocado cravings on a regular basis. And what’s annoying: ready-to-eat avocado is hardly ever available- cause let’s be honest: even if they say ‘ready-to-eat’ on the packaging they’re hardly ever edible instantly. I usually end up having to leave these in the fruit bowl for a day or two until they’re ready. 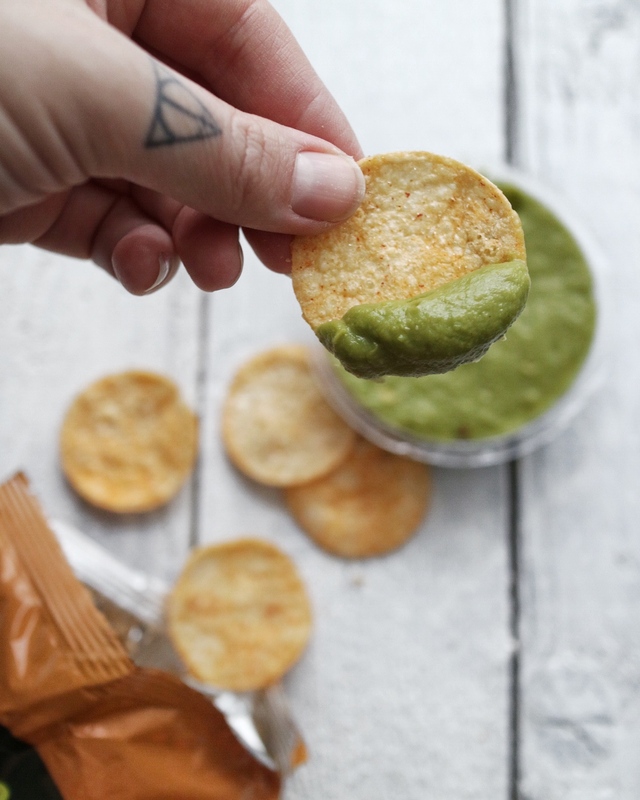 All problems solved now with this product though as you can satisfy the craving with a pot of your favourite dip! 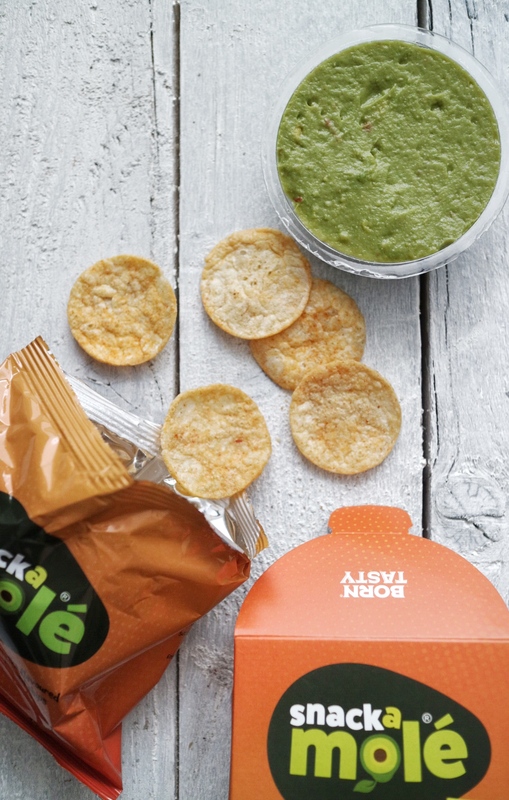 Snackamole comes in two flavours – a plain version and a Guac-inspired dip – alongside paprika flavoured popped crisps, yum-alert! 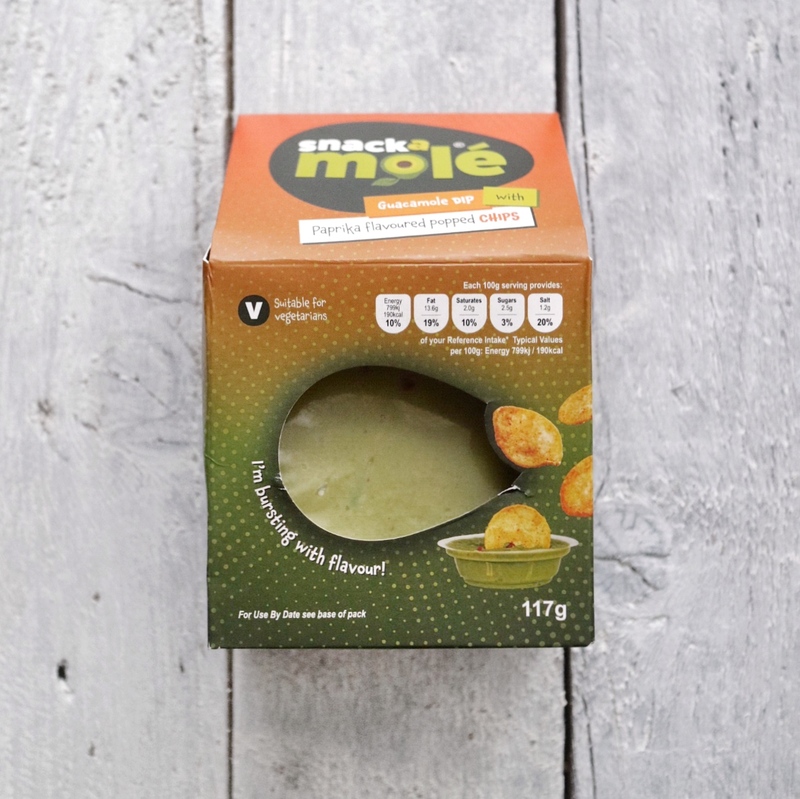 Snackamole is now available at Coop, Budgens, Londis & Nisa. 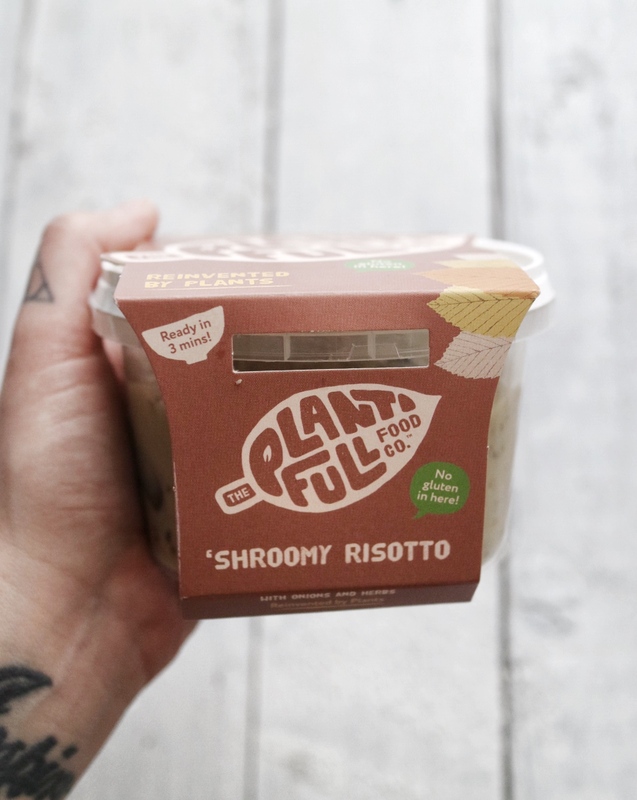 Isn’t it amazing to see more and more vegan convenience foods, that are not only handy but also taste great? This mushroom risotto is one of my current favourites – super creamy and tasty – and Nick even thought it was homemade when lazy-me snuck it into his lunchbox one day! 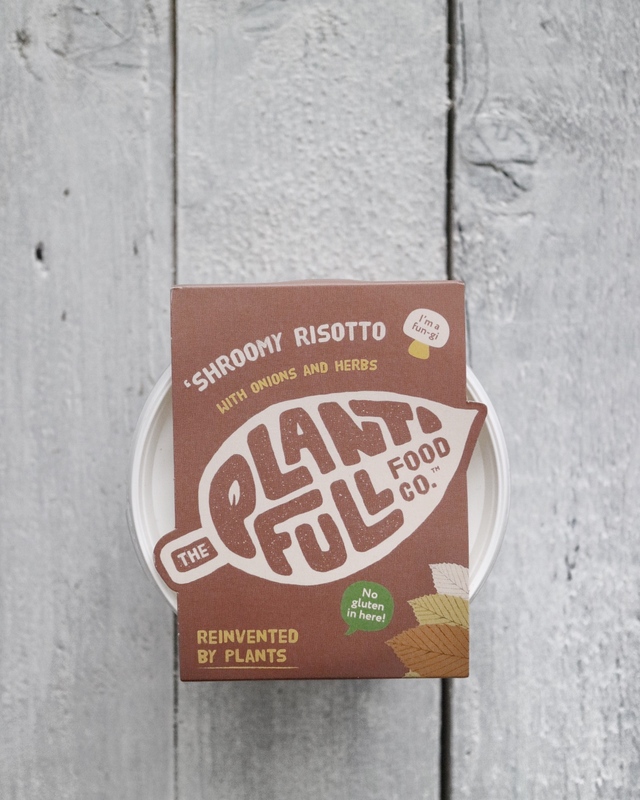 Plantifull is actually brand new and just launched into Planet Organic, As Nature Intended and also into Food For Thought in Kingston where I have recently spotted them also. Becca and Adam, the founders of the brand have definitely done a great job at creating tasty versions of vegan ready meals! They currently come in 4 flavours: mushroom risotto, bean chilli, mac’n’cheese and gluten-free mac’n’cheese. Definitely a good staple to have at home for when it has to be quick – or also for a tasty nutritious office lunch. Plantifull is now available at Planet Organic, As Nature Intended as well as independent retailers across London. I always thought that Kombucha could only be created with the addition of sugar – which always made it annoyingly higher in carbs for when I am on Vegan Keto. But no! It’s also possible without as Remedy prove with their No-Added-Sugar Kombucha range. The raspberry lemonade is definitely one of my fave’s from the range – wonderfully refreshing and a great treat for that after work drink! Remedy Kombucha is currently available at Planet Organic. When there’s a great way to re-brand a product, then flower-y patterns are definitely the way to go! 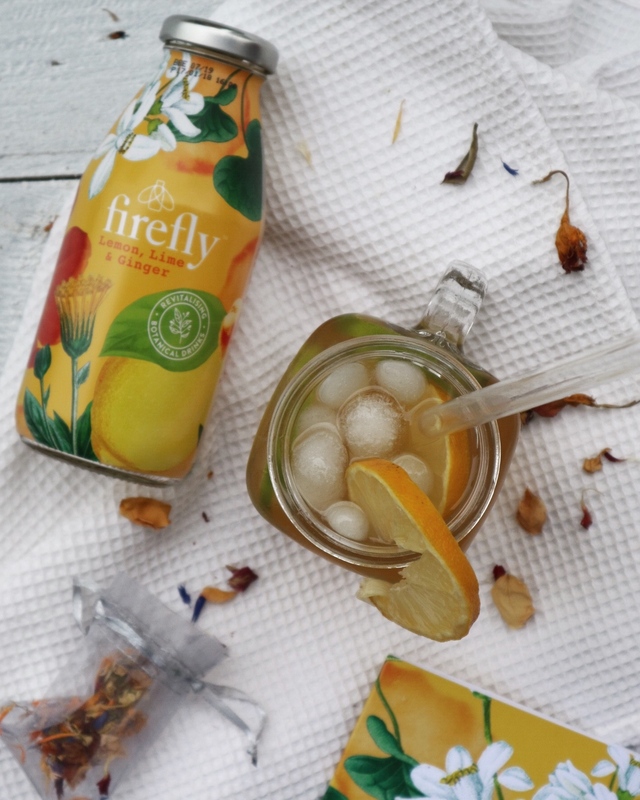 I mean: how stunning do the new bottles from Firefly look?! There’s even a Turquoise one that totally matches my eyebrows… and their new website is totally stunning also! 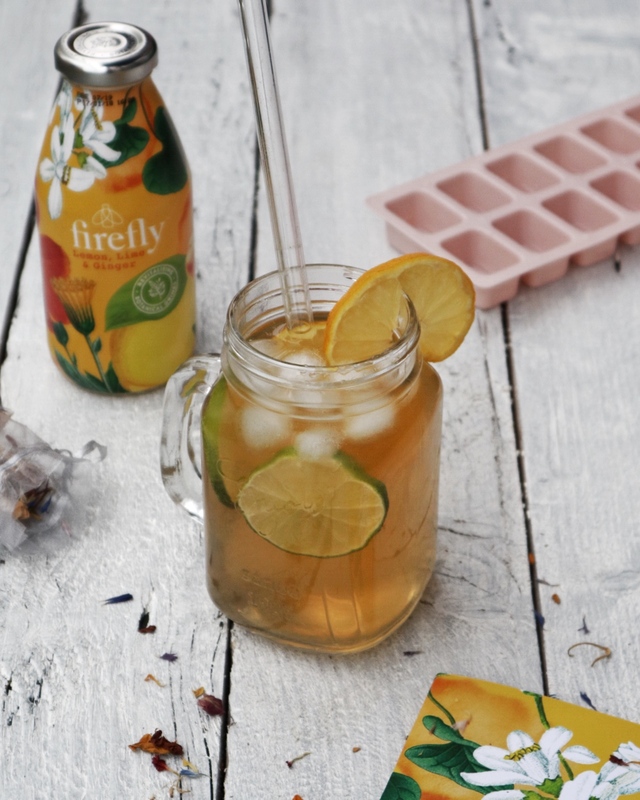 Firefly is currently stocked on Ocado, Tesco, Waitrose a.m.m. Have you tried any new products recently that just have you the ‘wow’ factor! Let me know! I absolutely love experimenting with new products and trying new things all the time. So if there’s something that could tickle my fancy – let me know!